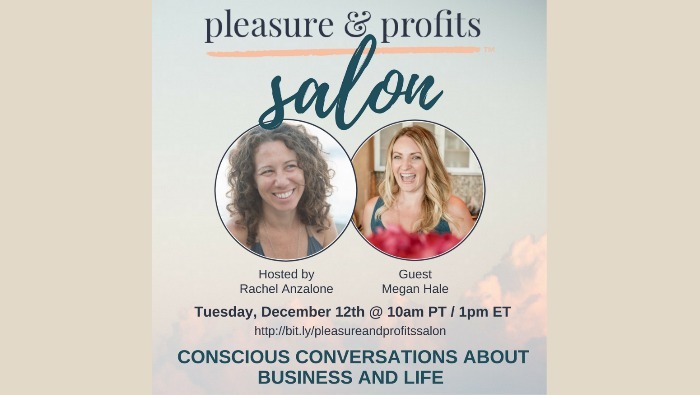 Megan Hale is a former psychotherapist, Relationship Coach, and Podcast Host of The Enoughness Revolution and Wild & Holy Radio, sharing practical tools that speak to the soul to create more faith and freedom to live your truth and stand for love. She’s the founder of Wild & Holy Weekend, an intimate bi-annual retreat for women who are ready to be their fullest expression. She blogs on everything between marriage, motherhood, spirituality, courage, creativity, and creating a fulfilling life instead of just a full one. HAVE YOU EVER HAD AN EXPANSION HANGOVER? Check out the episode below, where we dig into how and why we get them + the 3 types of expansion and why the highest level can feel, well… kinda blah. You can find Megan online at www.megan-hale.com.